Galleries and museums present photographs in this was, as a unique image depth and expressive power arises. ﻿For formats we always speak from the frontal view of the picture! Other formats and prices will be furnished on request. Here you can choose your favorite picture from our Heidelberg archive! In your request please let us now the picture number - appearing at the bottom left of the picture. 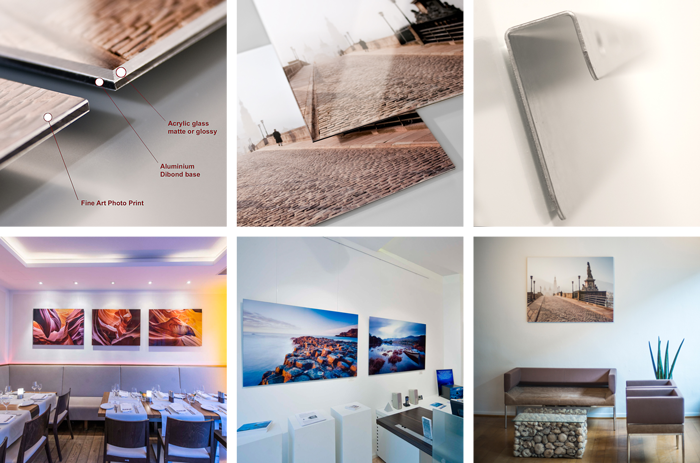 If interested in a photograph behind acrylic glass please send us your request via the contact form. We will answer your questions promptly. Thank you! Question about a photograph behind acrylic glass!